Exeter based Custodian Solutions (custodiansolutions.com) has become the first Brand Protection company certified to use Cyber Essentials Plus, a Government backed scheme to help businesses protect themselves against cyber threats. To accomplish this, Custodian has been working in collaboration with cyber security specialists Securious (securious.co.uk), another business within the thriving Exeter Science Park. 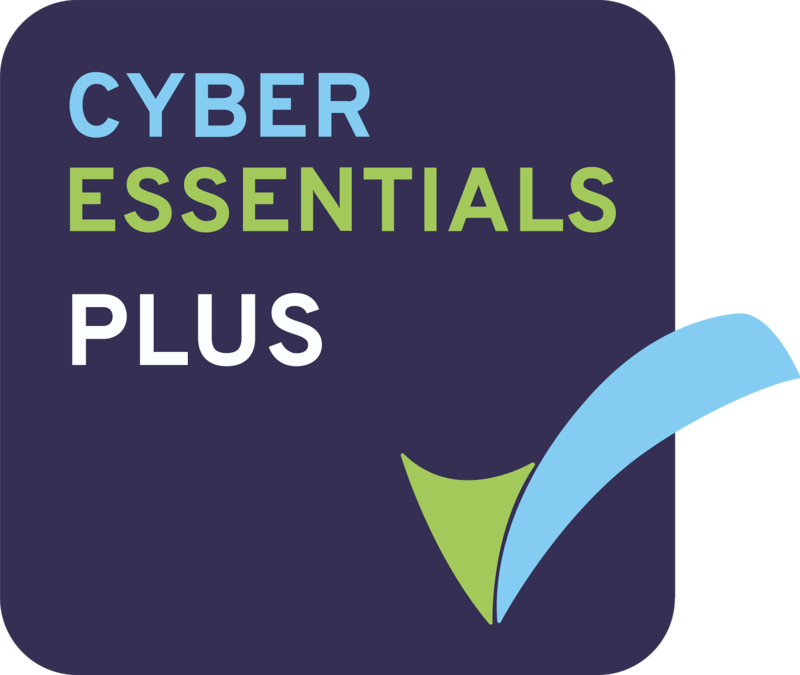 Securious is the only company in the South West certified to carry out Cyber Essentials Plus validation, with an exceptional track record of delivering cyber-security to a range of local, national and multinational businesses. Custodian Solutions works with multi-national brands and investigators to help prevent potentially dangerous counterfeit products reaching the market. Its cloud based service helps to build criminal cases against fraudulent manufacturers and suppliers of copy-cat goods.